Exciting things to come! 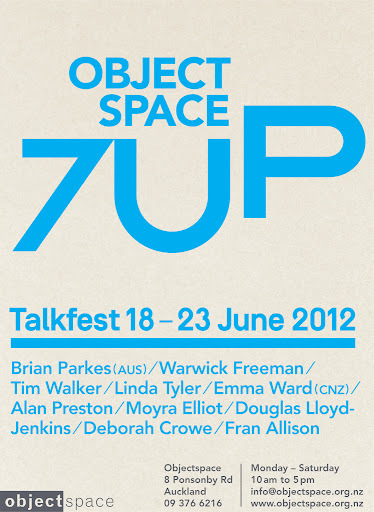 Check out Objectspace for more details…. This entry was posted in Uncategorized on May 5, 2012 by kristindagostino.